Netflix has asked viewers to stop talking about the “alleged hotness” of serial killer Ted Bundy. The streaming service premiered its docuseries “Conversations with a Killer: The Ted Bundy Tapes” last week. It since has said it’s noticed fans obsessing over the apparent physical attractiveness of the killer. Bundy confessed to murdering 30 women before he was executed, but some experts believe he killed over 100 people. The four-part documentary premiered on Thursday, the 30th anniversary of Bundy’s execution. It features previously unheard audio recordings of interviews with Bundy conducted during his time on death row. 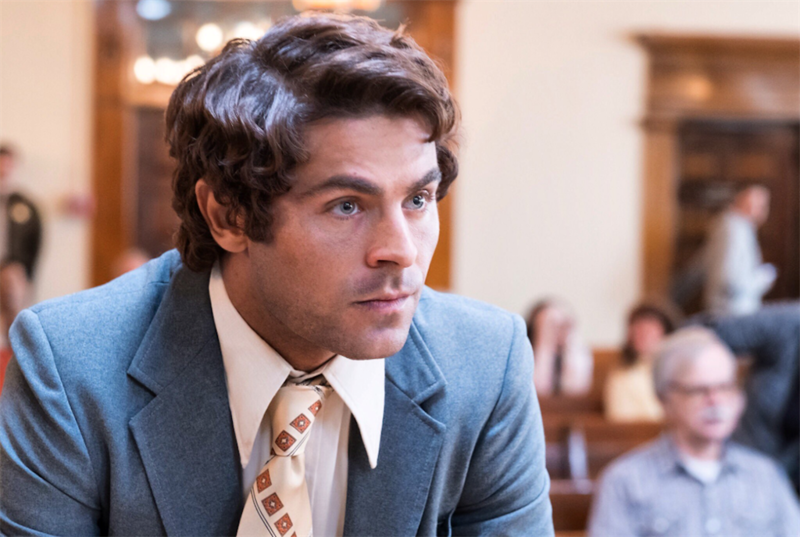 “The Ted Bundy Tapes” was directed by Joe Berlinger, who seems to have a fascination with the subject – he also directed “Extremely Wicked, Shockingly Evil and Vile,” which stars Zac Efron as Bundy and premiered at the Sundance Film Festival over the weekend. “Extremely Wicked” has been accused of “romanticizing” the serial killer. Bundy managed to fool his victims because he was considered charming, manipulative, and physically attractive – something that is clear in the docuseries. The statement from Netflix comes after viewers had a similar reaction to the character Joe in its thriller series “You”. The character is another dangerous stalker who goes on to kill.